How did it go yesterday? 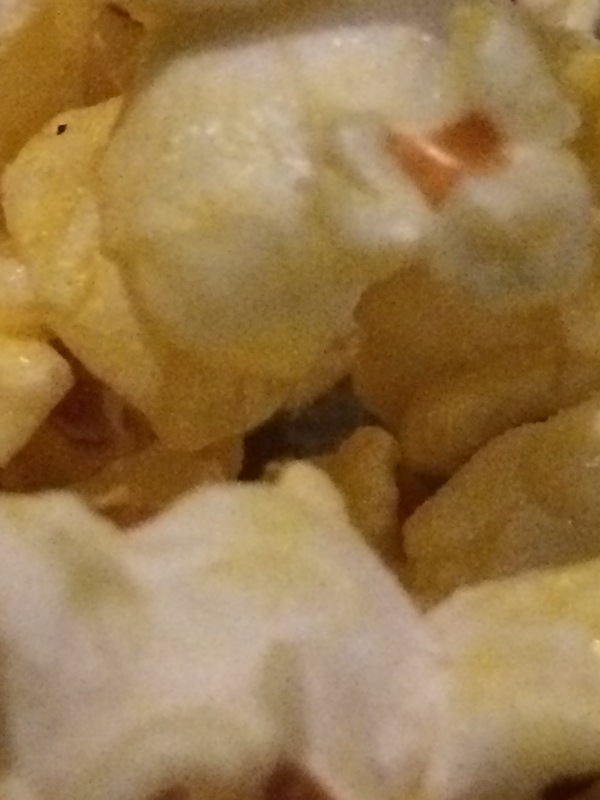 If you guessed popcorn kernels, you got it!! 😊 Thanks for playing, and please join me again on Monday for a new post and next Friday for another new angle!